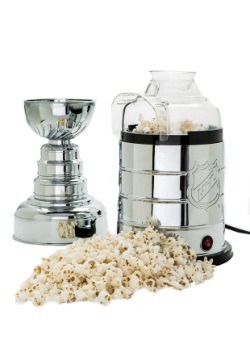 Got Detriot hockey on the mind? After much reflection, we've come up with an idea to help you process the season. Just take it one game at a time! And of course, there's no way easier to do so than by going in this Majestic One Game At a Time women's t-shirt! 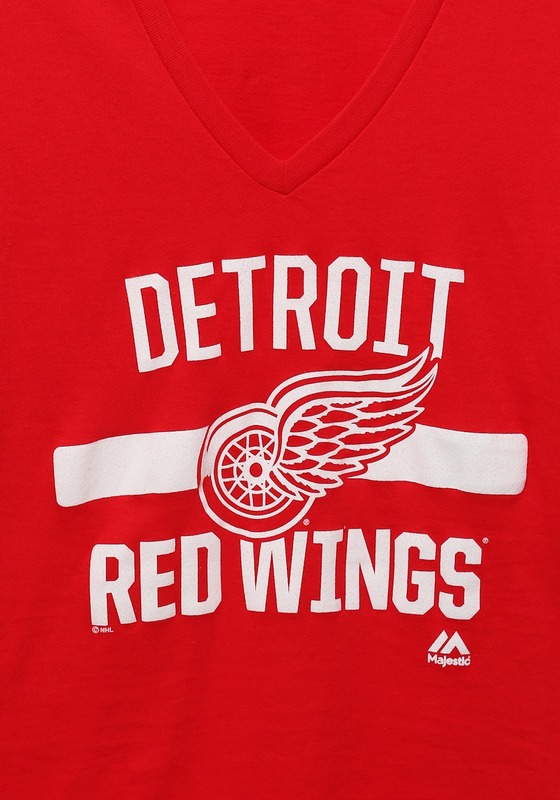 With a cool Red Wings graphic design and a fashionable cut, we think this shirt will give you just the look you need to make it through the season! 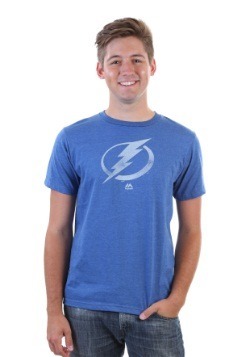 And since you're banking on the season going all the way through the Stanley Cup finals, you're going to need a shirt that's ready for any season. This t-shirt is sure to be the fan touch for a variety of daily looks! 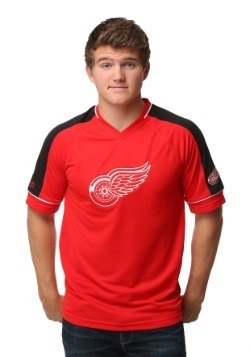 A deep v-neck cut is paired with short sleeve, all in a ladies cut that features a stylized franchise logo. 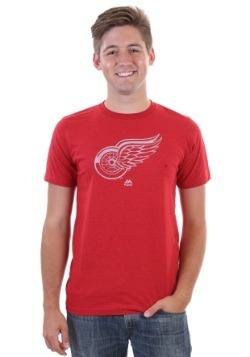 This shirt is NHL officially licensed, and is sure to become a staple of your hockey wardrobe. Pick it up for yourself or for your favorite fan! 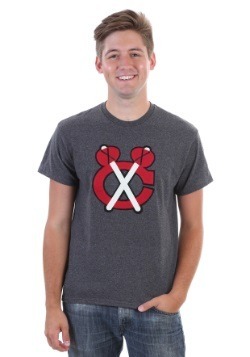 X-Large - $14.99 Only 2 left!